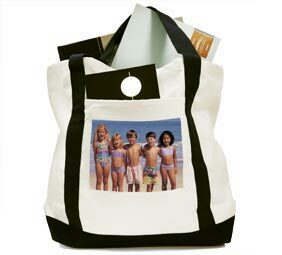 My Family Fun - Photo Keepsakes Mugs Mouse pads Tshirts Our keepsakes make easy-to-create gifts! 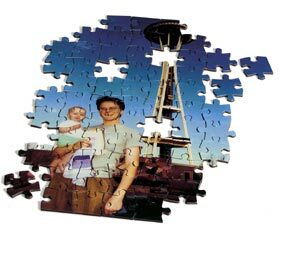 Our keepsakes make easy-to-create gifts! With PhotoWorks.com Keepsakes, you can take ordinary items—mugs, magnets, mouse pads and more—add your photos and create something extraordinary.